3.Our art glass is widely used for home decorations, hotels, restaurants, stores, office buildings and furniture decorations. 3.Our art glass is widely used for home decorations, hotels, restaurants, stores, office buildings and furniture decorations. We can provide clients with various sizes and thicknesses of products, and the sizes, thicknesses and colors can be made as per your requirements. 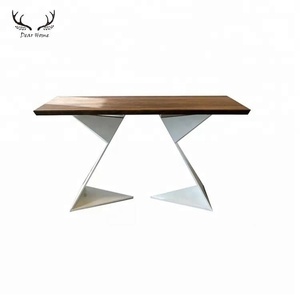 &gt; Nature Wood, Various Species Available-Teak, Black Walnut, White Oak, Red Oak, etc. &gt; Both uncoated, painted, or oiled surfaces available &gt; Healthy to human, top grade glue for edge gluing, least formaldihyde emmission; No glue at all for one full piece panel, no formaldihyde at all. &gt; Reliable wood stability treatment &gt; Customized products available. Bamboo worktops are created from compressed individual sections that are layered on top of each other. The 30-60mm thick solid Bamboo top easily mounts onto floor cabinets to create a heavy-duty work surface. The top will fit exactly on two floor cabinets or may also be used to span a gap creating a seated workspace. Product Overviews Advantages Our advantage: 1) we are in the biggest chinese stone center. 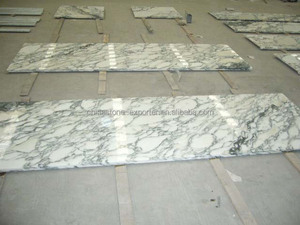 There has no the same marble and every piece&rsquo;s color and texture are different. 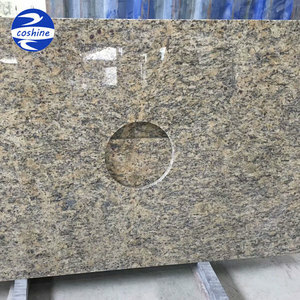 Even the same quarry stone, it cannot promise the same color and texture between two parts. is located in Xiamen City of Fujian Province, and is specialized in trading of stone products, such as granite, marble, slate, sandstone, limestone mosaic, etc. With an experienced and professional team, we have exported our products to many countries and regions all over the world, especially Southeast Asia, Europe, North America. We welcome customers, business associations and friends from all parts of the world to contact us and seek cooperation for mutual benefits. We would be pleased to respond to any of your inquiries. We can process our products according to customers' details request. If you have any questions, please do not hesitate to contact us. 2. Relevant information about the Quality Granite Countertops and the Vanity tops. Clients can determine whichever granite they need for the granite countertops and vanity tops. 3. Edge Profile: 4. Relevant Photos: 5. Packing Method: 6. Welcome to contact us for further information, we are all available to supply you best solution to help you. sustainability ,Pusun devote artificial stone products to innovation. at the same time, can be easy renovated. C. beauty and functionality merge into an organic whole . D.
2 YRS Shenzhen Yuanfan Sanitary Ware Co., Ltd.
6 YRS Xiamen Perfect Stone Co., Ltd.
5 YRS Nanan Sinocheer Building Material Co., Ltd.
Just contact us for more information, thank you Our products are in high quality,and we enjoy the good reputations. 5. If the customer can visit factory9 Sure, we are warmly welcome you to our factory and talk face to face for order details. Please note that you need to send us pictures of the defective items concerning this, and we will consider to replace or refund accordingly. It is more economical than granite or quartz after the edge profile and cutouts are figured in. The ready made kitchen serving counter comes with a 10-year warranty, much longer than granite or quartz. It's our responsibilty to make sure that this ready made kitchen serving counter will arrives at your door safely. 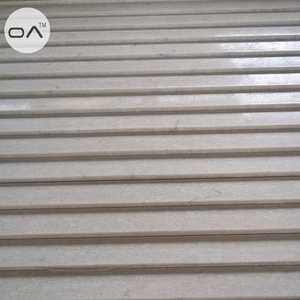 Decorative Effect High and elegant ,so it is an ideal kind of modern decorative stone. 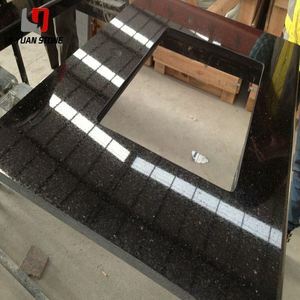 Finished Products We can make the countertop/ vanity top according to your requirements, design drawing. If you have any queries or request, please contact me any time, we will give you soonest response and the best solution. 3.Our art glass is widely used for home decorations, hotels, restaurants, stores, office buildings and furniture decorations. We can provide clients with various sizes and thicknesses of products, and the sizes, thicknesses and colors can be made as per your requirements. 1. We have our own professional team for material market research that to choose best price and high quality. 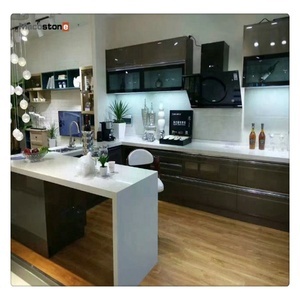 Alibaba.com offers 2,814 unique countertops products. About 5% of these are countertops,vanity tops & table tops, 1% are granite, and 1% are quartz stone. 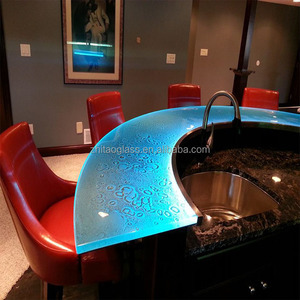 A wide variety of unique countertops options are available to you, such as flat edge / eased edge, beveled edge, and full bullnose. 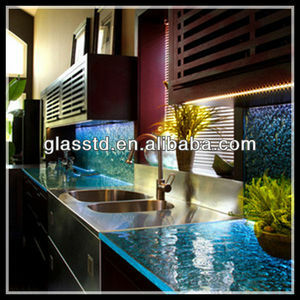 You can also choose from artificial quartz, composite acrylic, and crystallized glass panel. 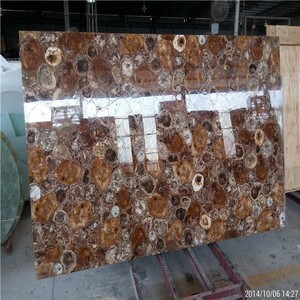 As well as from laminate, artificial stone, and tempered glass. And whether unique countertops is polished, flamed, or honed. There are 2,814 unique countertops suppliers, mainly located in Asia. The top supplying country is China (Mainland), which supply 100% of unique countertops respectively. Unique countertops products are most popular in North America, South America, and Domestic Market. You can ensure product safety by selecting from certified suppliers, including 256 with ISO9001, 93 with Other, and 38 with ISO10012 certification.